Horizontal or vertical? 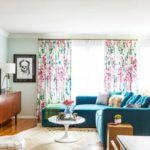 When you’re decorating your room with new blinds, it can be challenging to decide between horizontal and vertical blinds. Each of the options have different advantages, so to help, B&B has put together a guide to keep in mind when making your decision. One of the biggest things to consider when making your decision is how the sun comes into your home. 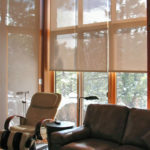 Vertical shades are generally used on windows that face east or west, while horizontal blinds are usually more common for windows that face in the direction of north or south. This has to do with the angle of sunlight which will be coming into your home. 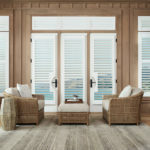 Horizontal shades can be adjusted up and down to block any sunlight or allow light in better as the angle of the sun changes. North- and south-facing windows, though, don’t offer direct sunlight, so they are better suited for use in these locations. 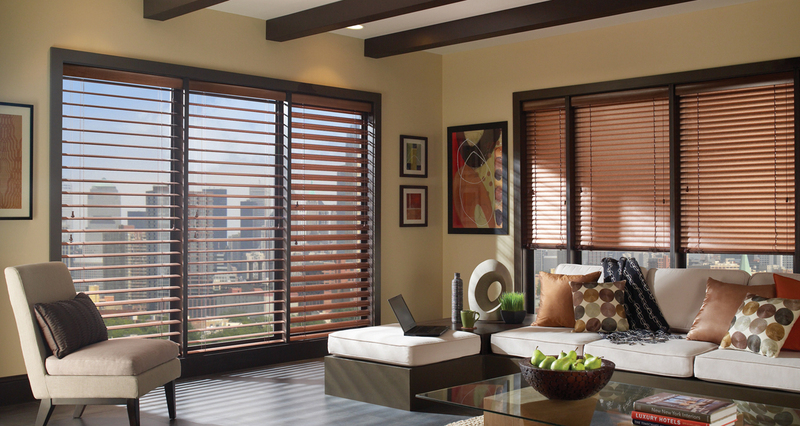 For those looking for privacy, horizontal blinds are also the better choice. Homeowners will have complete control over the blinds, and be able to open and close them as needed. 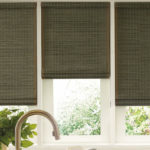 Vertical blinds allow light to pass through more easily, and if someone in the home bumps into the blinds, they can easily open slightly and allow unwanted eyes to see inside. When it comes to caring and upkeep of your blinds, many consider vertical blinds to be easier to clean than horizontal blinds. You can dust a full section of vertical blinds in one sweep, while horizontal blinds have more components, including strings and other mechanisms that might cause some difficulty. In addition, they may be placed in locations that are difficult to reach. With horizontal blinds in your home, you’ll have to clean while the blinds are facing one way and then flip them over to clean the other side. 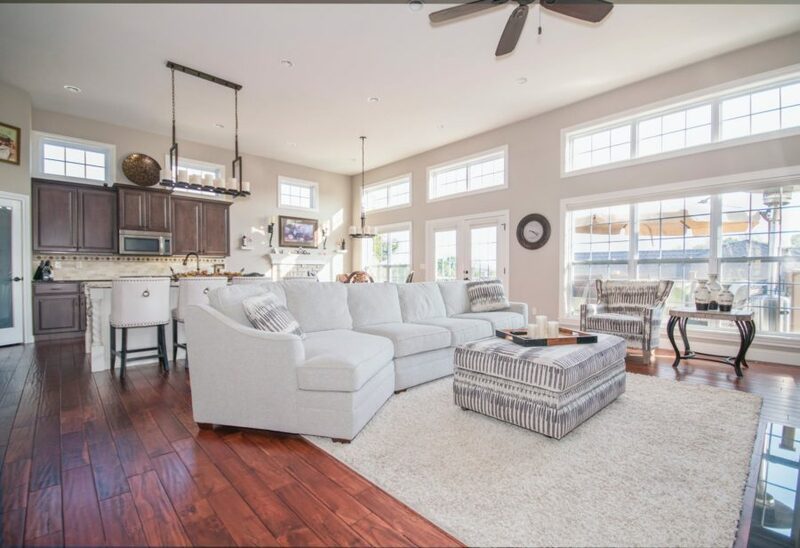 If you still have questions about what type of blinds you should get for your home, or for assistance and help in deciding which blinds are best for your home, B&B Window Coverings Blinds is here to help. Visit our list of services and products to learn about all the options available, or request an in-home estimate by call us today at (310) 376-3555.